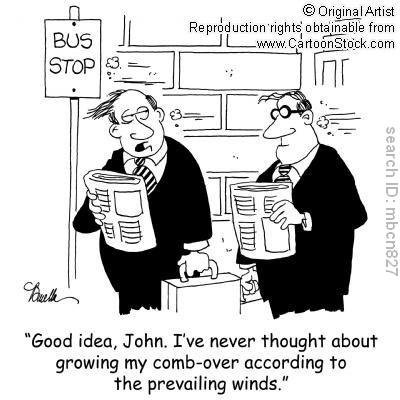 1) Prevailing winds occur in canada mainly from west to east. 3) The location of where the prevailing winds originate from determine Canada's Weather. The world is a continuous cycle of prevailing winds. In canada, the prevailing winds called Weterlies blow from east to west. Depending id the inds are originated from the equator or the poles will generally determine Canada's weather.